Renting is the most popular alternative to purchasing property. With experience in lettings for 25 years, let us help you find your next home to rent. 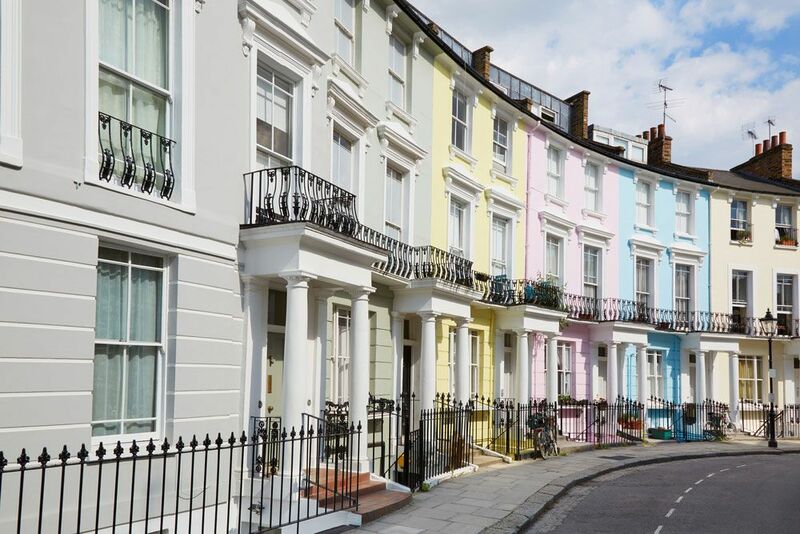 For those who wish to leave the maintenance and running of their residential properties in capable hands, contact us to discuss the issues you face and how we could help ease the pressure. We can assist with any residential management from individual homes right through.